The Aberdeenshire Canal ran from the docks at Aberdeen, through 17 locks and 18 miles, to Port Elphinstone, Inverurie. It was completed in 1805, but was not a success and only lasted less than 50 years before being closed and mostly converted into a railway. Unlike the other canals north of the central belt, it was a barge canal built to small dimensions - only 23ft wide and 3ft deep. Little remains of the canal today - most of its route is now underneath the railway line that replaced it. 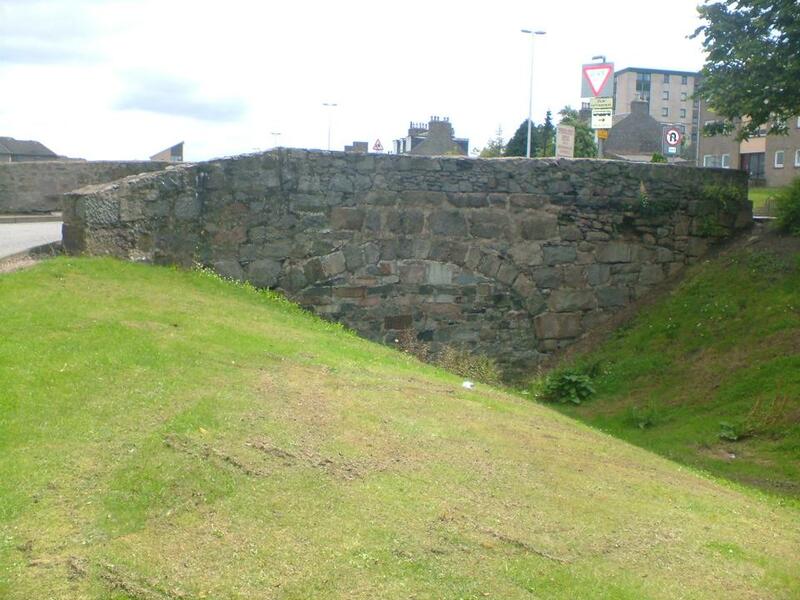 However, its remains are visible in some places - one of the original bridges survives in the city, just off the A96 at Station Road, Woodside. There are also several canal milestones in the area although most have been moved from their original locations, and a few places where the railway took a different line and the remains of the dry canal channel can be seen. 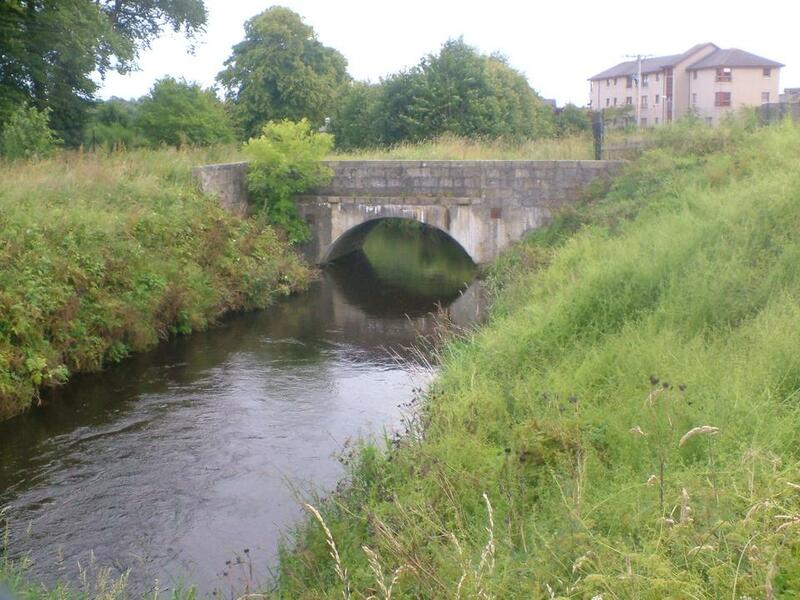 The only section of canal still in water is a short stretch at the Inverurie end. More information on the Aberdeenshire Canal is planned for the future.